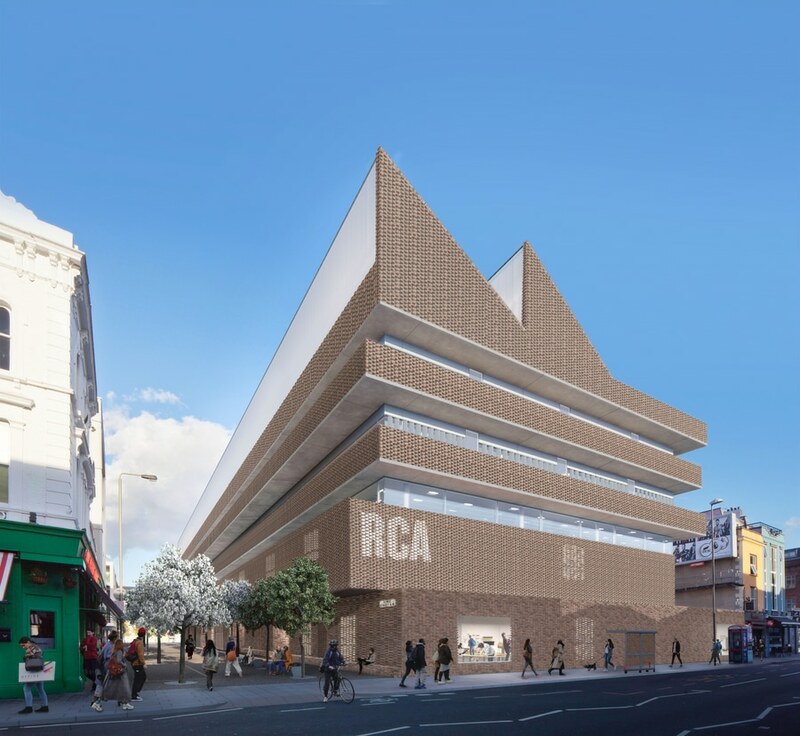 the Royal College of Art (RCA) has announced a campus refresh that will evolve the educational vision of the post-graduate university. 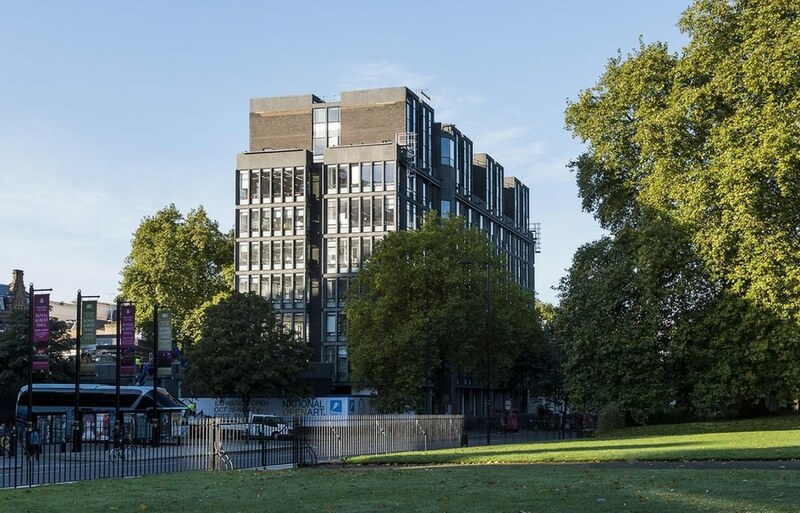 Architectural updates include a new Herzog & de Meuron building and a revitalisation of the historic Kensington campus. 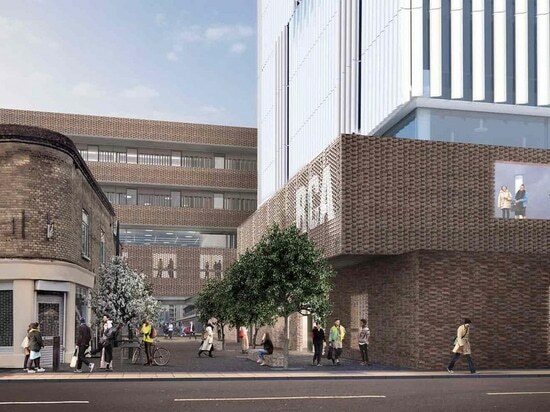 These will contribute to the hastening academic pursuit of the RCA to cross-pollinate design disciplines with those of science. 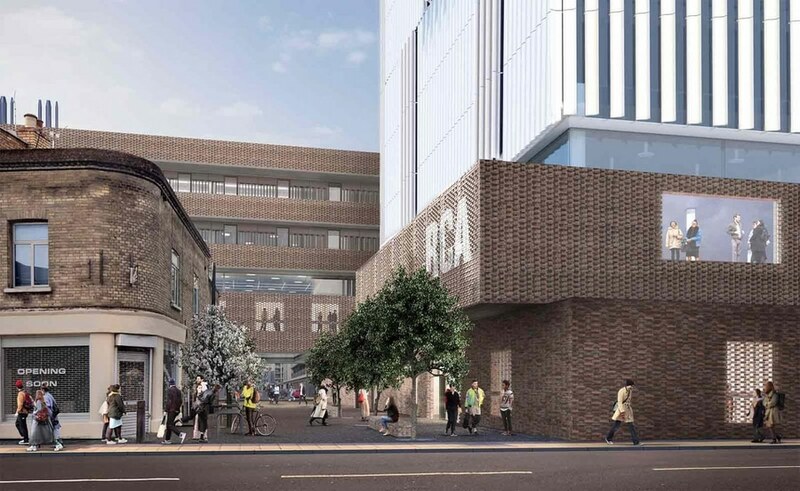 Herzog & de Meuron’s building design for the Battersea campus – for which 70 per cent of philanthropic funding has now been achieved – will hold a vast, flexible hangar-style space at its heart, flanked by two adjoined buildings catering to studios, workshops, labs and research centre facilities. 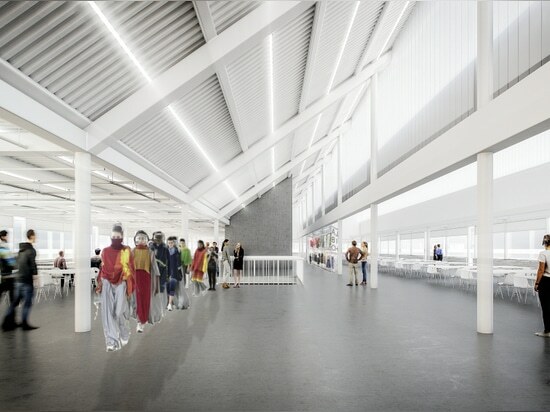 After this project completes (2022 projected) attention will turn to the historic campus in Kensington. 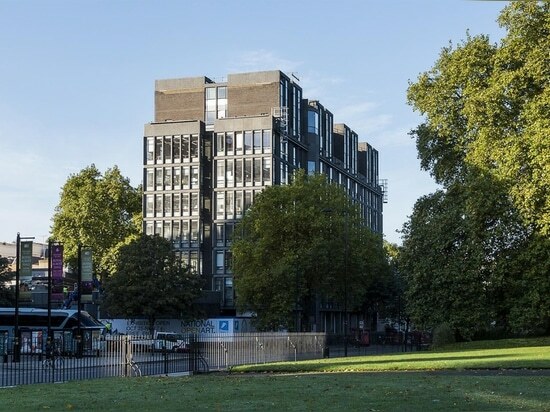 The Darwin Building, designed by British architects Sir Hugh Casson, H.T. Cadbury-Brown and Robert Goodden and opened in 1961, will undergo revitalisation. 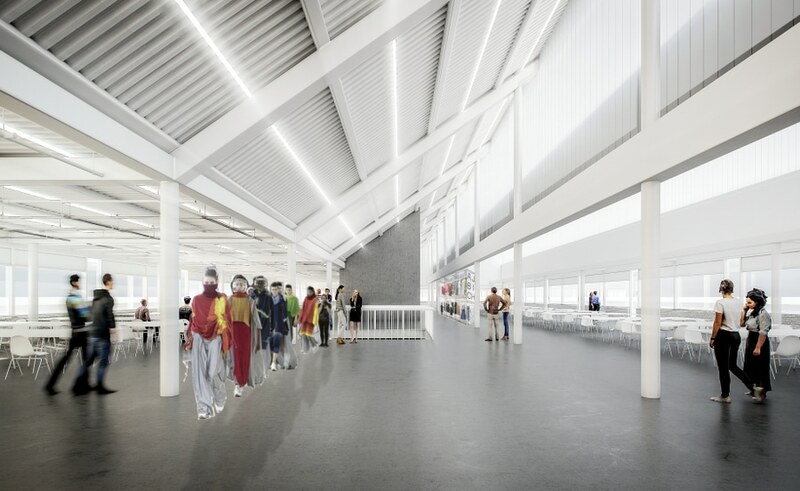 Plans will dramatically update function, yet also look back to celebrate and reconnect with the radical founding values of the college. 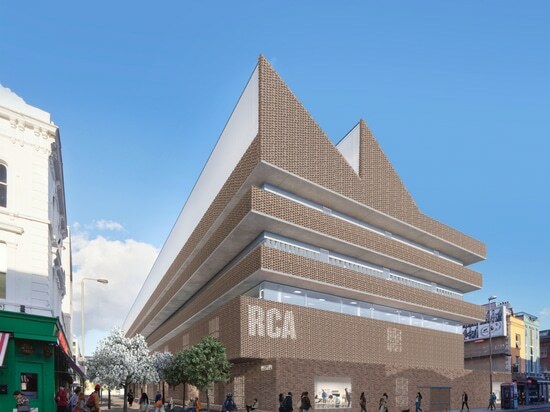 Founded in 1837, the RCA is a postgraduate university that describes itself as a ‘radical traditionalist in a fast-paced world.’ First founded as a response to the first Industrial revolution, now the school is reacting to the current digital and economic revolution. New programmes with a focus on nano and soft robotics, computer science and machine learning, materials science and the circular economy such as the already introduced Environmental Architecture and Digital Direction programmes that will be developed and expanded on further – all made possible by the new building and campus designs.